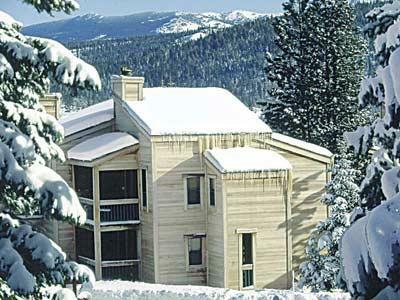 One of the finest year-round mountain resorts in North America. 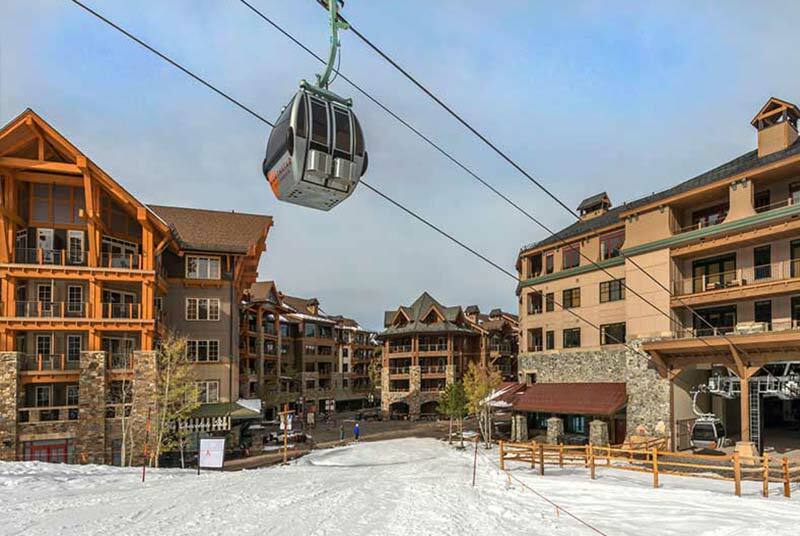 Northstar California is easy to get to, located in Tahoe only 35 minutes from Reno International airport and about two hours from the Sacramento Airport. At the base of the resort, a new village was developed that includes deluxe lodging, restaurants/shops, ice rink, and more. If you are planning on flying into Sacramento, please note that the car rental agencies do not provide snow tires or chains with your rental. Northstar offers 95+ trails to choose from, spreading over 3,170 acres. Average annual snowfall is 350 inches a year. Intermediate skier can enjoy groomed blues from the top of the summit while those looking for more challenging terrain could spend all day on the backside or race over to Lookout Mountain. And if you are looking for a little more adrenaline rush Northstar offers 7 different terrain parks for all abilities levels. The base elevation at Northstar is 6,330 feet, with a vertical of 2,280 feet. The longest run at Northstar is 1.3 miles. Unlike many other Tahoe resorts, Northstar offers First Tracks every Saturday morning for skiers that are level 6+ and ages 13+. Comments about the mountain range from "great family resort...Village is awesome for non-skiers...a lot of groomers..."